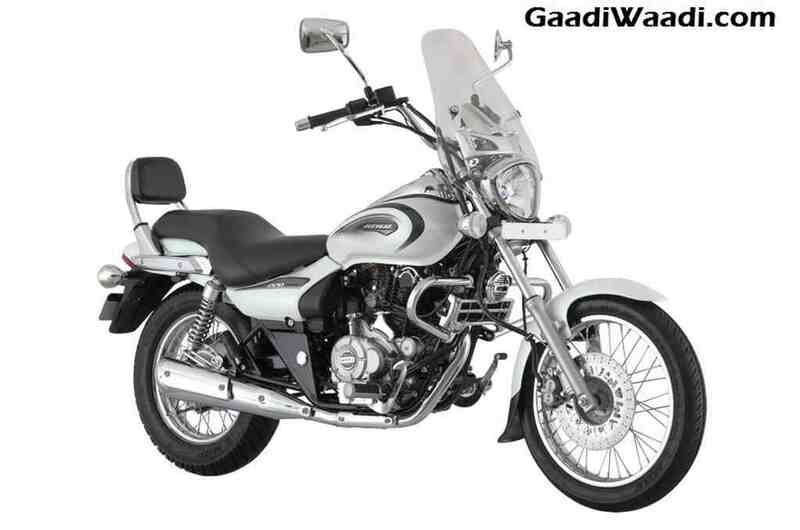 Bajaj Avenger 220 sales increased by 76 per cent last month as the company sold 1268 units compared to 720 units in December 2017. When compared to November 2018 the sales of Avenger 220 have come down. The cruiser bike started off really well in 2018 but it was not able to maintain the sales momentum consistently across the year. The company introduced the updated Avenger 220 in January 2018 and the cruiser bike is available in two different variants – Cruise and Street. The Cruise gets a redesigned headlamp with LED DRLs on the side along with a new visor also. The company has also given a new seat, which gets a better cushion for comfort and a new pillion backrest also. The Street variant on the other hands get LED DRL at the bottom of the headlamp and it misses out pillion backrest as the company has given a regular grab handle. The instrument cluster of both models is completely digital as the Cruise model get blue colour backlit display while the Street model get amber colour but the features are same. The company has also given new tail lamps, which is the same on both models. Bajaj has made some mechanical changes for the Avenger 220 as the suspension travel of rear twin shock has been increased by 12 per cent and the front gets telescopic forks. The engineers have tuned the suspension for ride quality as it is more important for cruiser models rather than handling. The Avenger 220 is powered by 220 cc DTS-I engine producing 19.03 PS of power at 8,400 rpm and 17.5 Nm of torque at 7,000 rpm. This engine is mated to a 5-speed gearbox and the braking performance comes from 260 mm disc at the front and 130 mm drum at the rear as the company is not offering rear disc in the Avenger series. 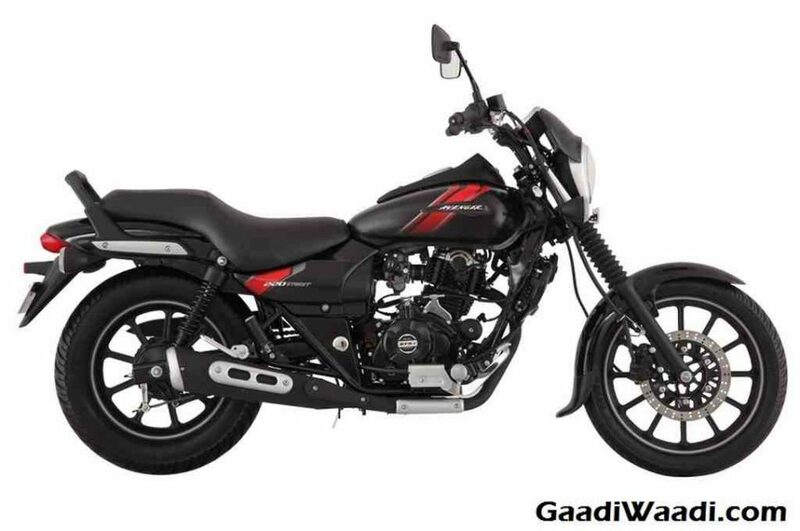 Bajaj introduced the ABS variant of Avenger 220 earlier this month to meet the new safety standards. Like the Pulsar models, which received ABS system the Avenger 220 also gets a single channel ABS to keep the price down along with rear-wheel lift protection sensor also. The ABS model of Avenger comes at a premium of Rs. 6,700 and deliveries are expected to begin later this month.